A closed loop positioning system automatically measures and adjusts the position of the moving component and compensates deviations originating from thermal drifts or other external influences. Besides the positioners for performing the motion, a closed loop system requires a sensor for tracking the displacement. A laser interferometer in this application has the advantages of using a noncontact method, making a high precision measurement, and being easy to integrate. In manufacturing processes or measurement tasks, the relative position between tool and work piece need to be regulated. 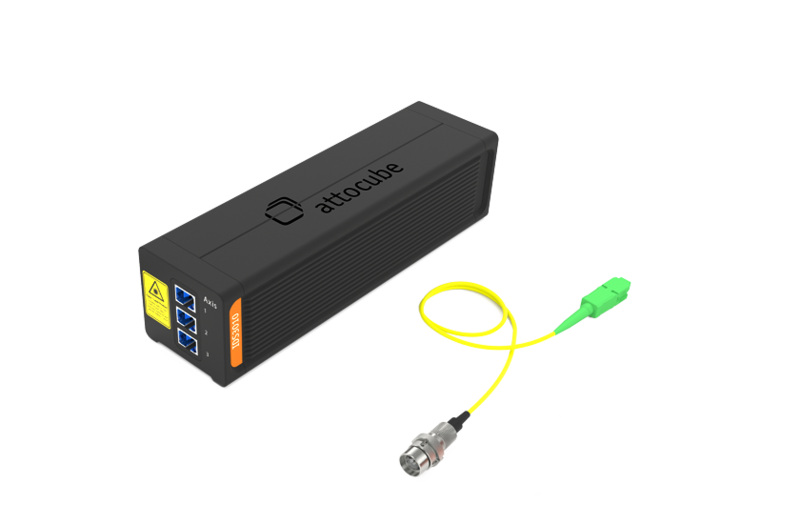 attocube's interferometer can be used for position tracking of the moving parts in many kinds of machines, including single axes, X-Y tables, machine bridges, machine tables, positioning tables, and piezo-based positioners. The majority of existing machine tools use a glass scale as length measuring device. However, in areas requiring higher accuracy, including 3D-printing, computer tomography, microscopy, micro manufacturing, and semiconductor manufacturing, glass scales are not accurate and flexible enough. Additionally, in experimental setups involving light, the optical components like mirrors, lenses, or beam splitters must be placed relative to each other in a manner that is robust against thermal drifts. 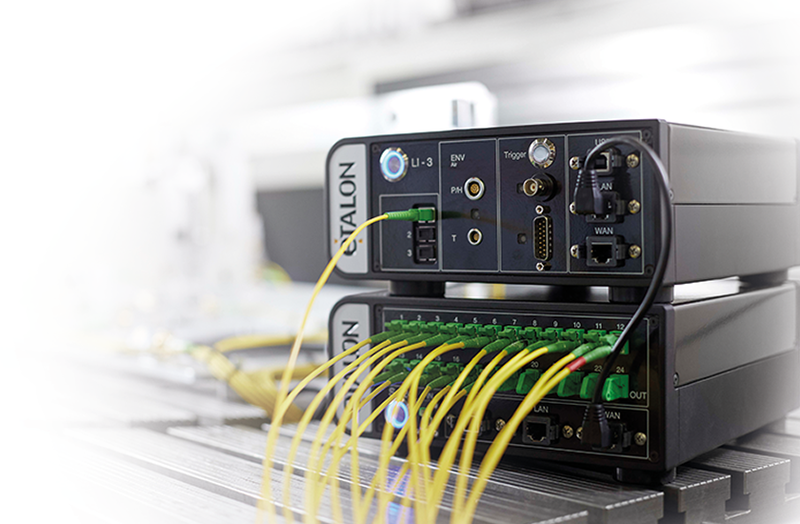 Since attocube's laser interferometer can measure directly on the target regardless of the material, it is ideal for closed loop positioning for a wide variety of components.